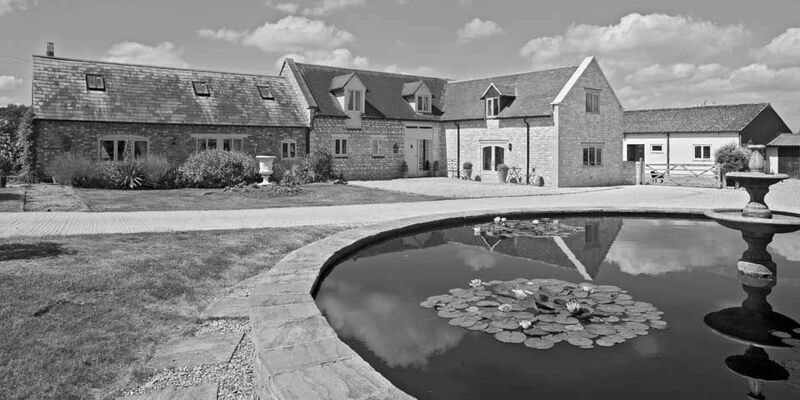 JE Righton Builders is an experienced and professional Cotswold building company and has been established for over 25 years; therefore, we have considerable building experience. We are F.M.B. and N.H.B.C. registered and we have a dedicated team who are able to offer a full range of services. Gloucestershire based company building in Stratford, Shispton, Evesham, Stow, Chipping Campden and Broadway.